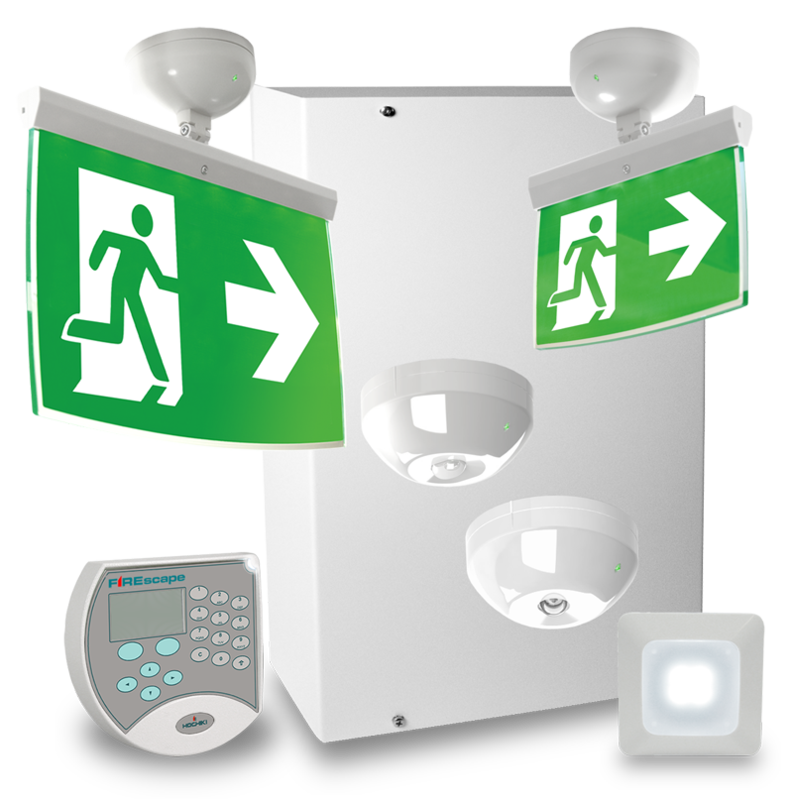 We can design, install, maintain and test your emergency lighting systems. Emergency lighting is for situations when the main power supply fails. The loss of mains electricity could be the result of a fire or a power cut causing the normal lighting supplies to fail. This may lead to sudden darkness and a possible danger to the occupants, either through physical danger or panic. Emergency lighting is normally required to operate fully automatically and to give illumination of a sufficiently high level to enable evacuation of the premises safely. Most new buildings now have emergency lighting installed during construction, with the design and type of equipment normally being specified by the relevant local authority, architect or consultant, however if you would like advice on the design and installation of emergency lighting in your premises, we can help.